The university is best only if you know how to enjoy life. It will provide you with a number of opportunities, you should know how to grab them. I don'st have bad remarks, but yes there is always scope for improvement. The college can always en cash the image of the university in the industry. The placement cell needs to be very active and hard working so to accommodate all the student the get the jobs. It is highly recognized institute all over the world. I got good recognization by national agriculture institute due my past university (pau). 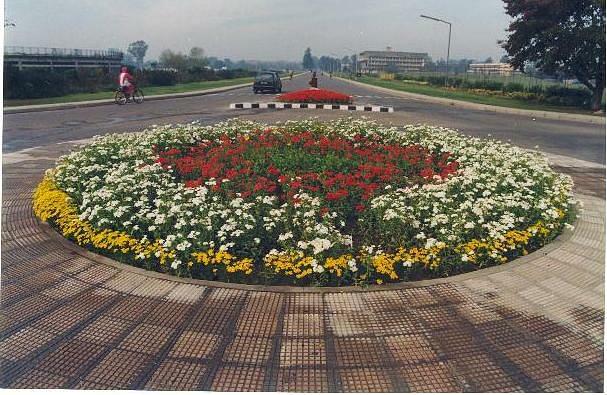 Punjab Agricultural University was founded in the year of 1962. It is located in Ludhiana City which is situated 316 Km distance from New Delhi. The main objective of the university is to serve the erstwhile Punjab. 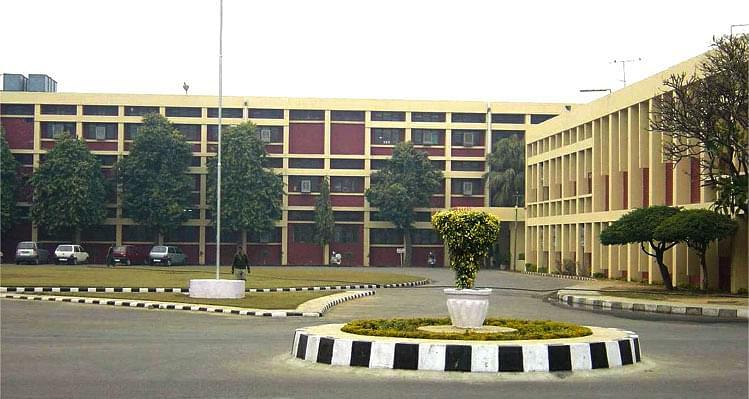 The university plays an important role in increase of the production of food grains in the state of Punjab and earns reputation in the green revolution in India. For its continuous contribution in the agricultural field, Punjab Agricultural University was declared as the best Agricultural University in India in the year 1995. The University has several departments concerning agricultural subjects. Students from all agricultural subjects can study under the university. To enter in this university, they have to go through an entrance test. Qualified students will get green signal to study here. Therefore it is clear that Punjab Agricultural University is one of the finest universities in Asia in agricultural science. Students from different edge of the nation come here to get admission in the university. Even students from abroad also come to this university for more study and research works in agricultural fields. The professors and staffs of this university are expert and have years of experience in this field. The admission process to this university is a bit different. Firstly the students have to fill up the form. The university will sort out the names of the students according to eligibility criteria written by them in the form. Then the selected students will have to appear in an admission test. Those who can crack the admission test will be welcomed to the university after a short discussion session with each of them. Once they are in the university, they will get all types of facilities regarding their studies. The environment of the classes is perfect for studying seriously. So once a student gets in to the university, he or she will have a bright future in hand. 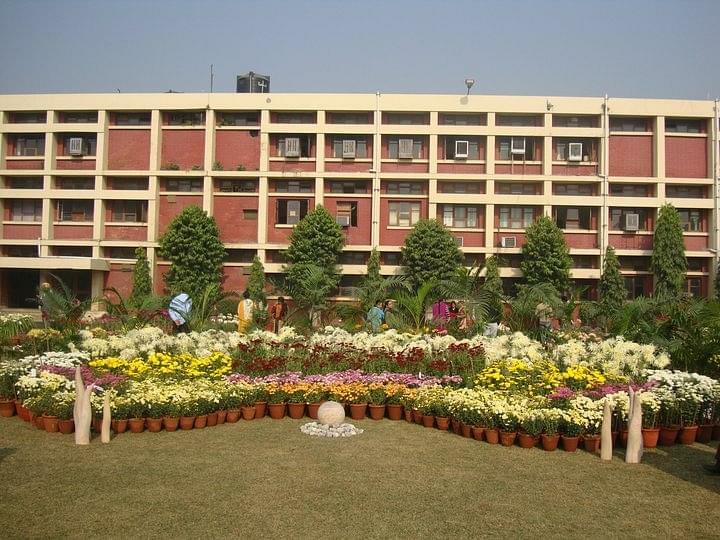 Hostel: The University authority provides hostel facility for its students. The rooms are air conditioned, well furnished with attached bathrooms. Hostel facility is also available differently for single and married students. Even for family members of the students, the university also arranges guest house inside the main campus. Library: The university library is filled with thousands of books. In the year 1959 the college library starts with just 200 books. Now it has grown up and made a huge collection of books for the agricultural students. Apart from that the library also has lots of periodicals regarding agricultural subjects. It has now become a 5 storied building. Also the library has computers with internet connections in them. Therefore if a student needs more information, he or she can surf internet in the library too. The rooms are totally air conditioned and have an environment for the students to study in peace. Laboratory: The laboratories of the universities are well maintained and well equipped for the research students. They get all types of gadgets for research works in the laboratories. 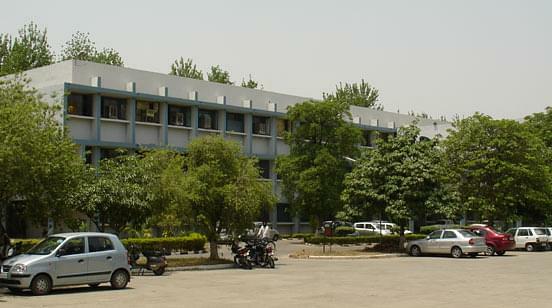 Labs are all air conditioned so that the students get more comfort while working. Electron microscopy and nano-science laboratories of the universities are the most upgraded ones with all latest equipments in it. Uppal Museum: one of the finest attractions of the university is the Uppal Museum. This museum has been established under the leadership of Dr. H. L. Uppal in the year 1986. Numbers of specimens and models regarding agricultural science are showcased in the Uppal museum. Punjab Agricultural University has been acclaimed as the finest agricultural university in whole Asia. It also has achieved distinguished status at national as well as international levels. It has played an important role in the Green Revolution in India. Hi Shivani, You may please check the official website i.e. http://web.pau.edu for getting the Application detail. Is MBA finance available ? Hi Kirandeep, Please contact to this no. - 0161-2401960, 2401960 for getting the MBA Course. Hi Easter, Please contact to this no. - 0161-2401960 , 2401960 for getting the M Sc Course. how to take admission in b.sc agriculture, direct admission or entrance exam? HI Priyanka, Selection criteria is CET conducted by PAU followed by Counselling or Interview. Sir I have 55%marks in B.Sc non medical can I eligible for giving entrance exam of msc chemistry? Hi Ritu, This course is not provided in this college. Hi Lekharaj, admission will be done on the basis of entrance exam conducted by the University. for more details on entrance exam, please visit at official website. The conducted their own common entrance test. I scored 87% I had this as a next option after engineering, as i could not made it to my dream college for engineering so it was the best option i left rather then choice. Its own entrance exam, got 2nd rank, and full scholarship for the first semester. Opted it because along with postgraduation, emphasis was paid on research too. I took MET conducted by pau,ludhiana.